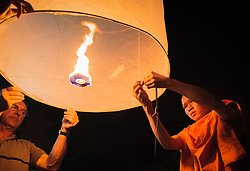 Loi Krathong is celebrated annually throughout Thailand on the evening of the full moon of the 12th month in the traditional Thai lunar calendar, usually in November. 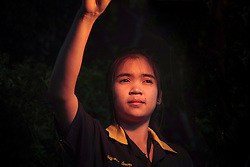 It is the end of the rainy season. 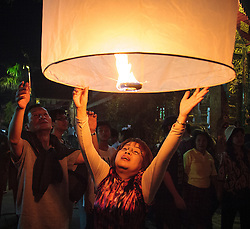 People let loose thousands of lanterns (khom loi) into the sky where they gracefully float. 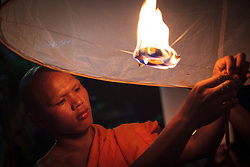 They are usually made from a thin fabric, such as rice paper, to which a candle or fuel cell is attached. 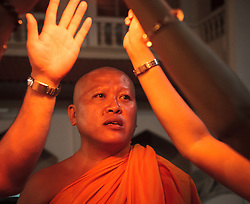 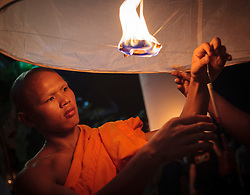 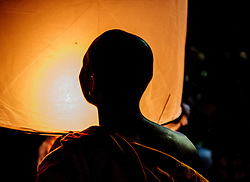 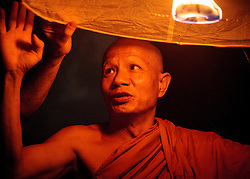 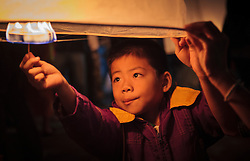 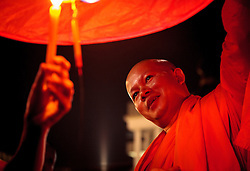 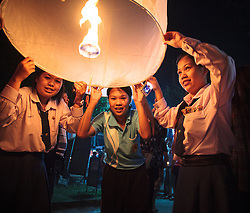 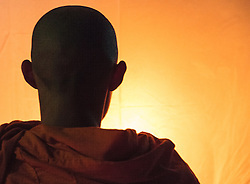 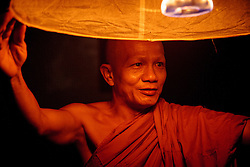 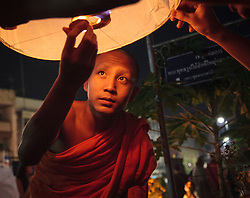 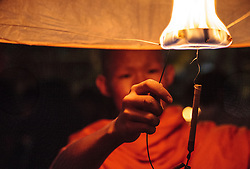 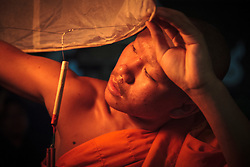 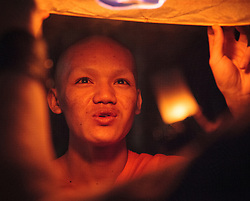 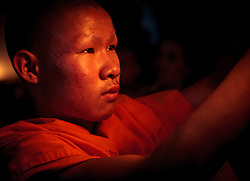 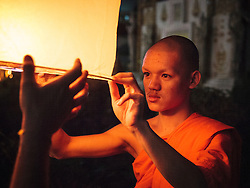 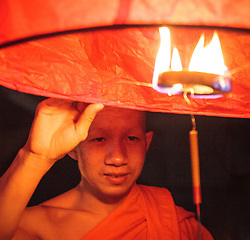 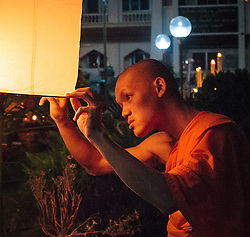 When the fuel cell is lit, the resulting hot air which is trapped inside the lantern creates enough lift for the khom loi to float up into the sky. 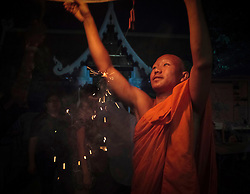 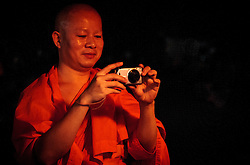 here are thousands of them and most Buddhist temples participate. 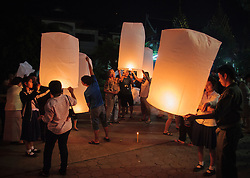 There is usually a beauty contest and in Chiang Mai a long parade.